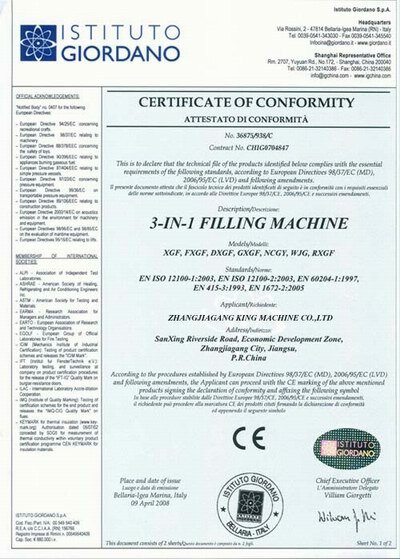 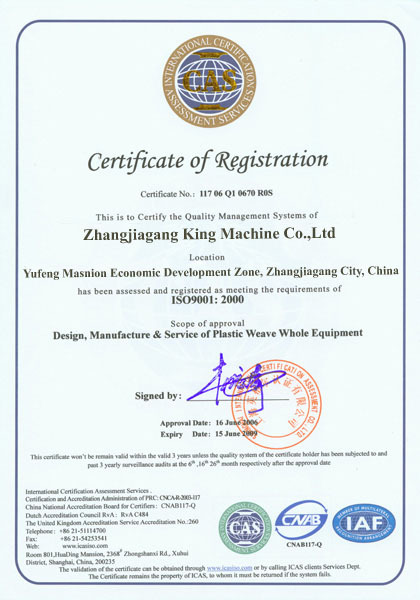 Company Overview - Zhangjiagang King Machine Co., Ltd.
10YRSZhangjiagang King Machine Co., Ltd.
Zhangjiagang King Machine Co., Ltd. is a professional manufacturer of beverage machinery and Plastic Machinery. 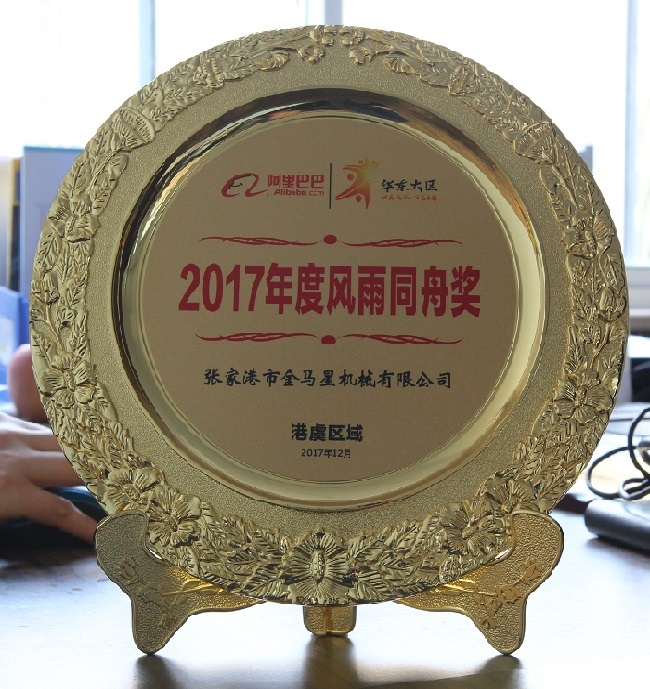 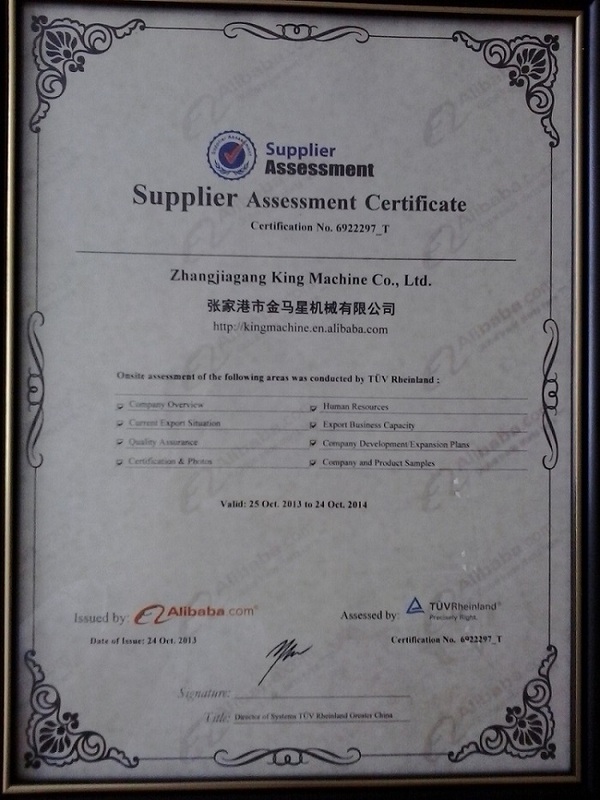 We are located in Zhangjiagang City, near Shanghai city.Best technical plans, superior products and perfect after-sales services are our specific advantages in the market competitions. 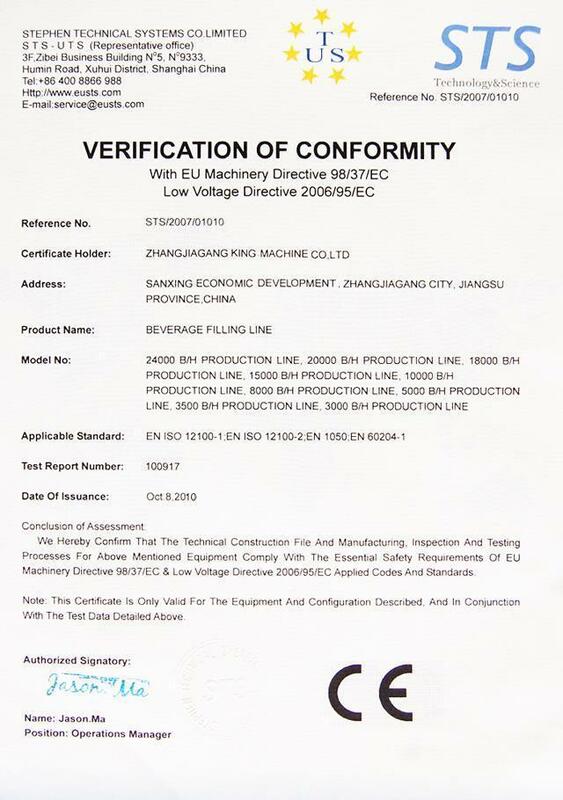 With scientific progressive conception of rapid introduction, we make our machinery cover all over the overseas markets. 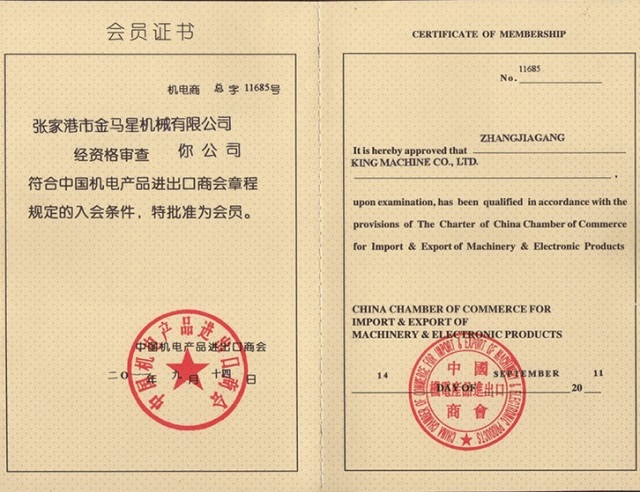 We have been producing our goods with mature technique and first-class quality. 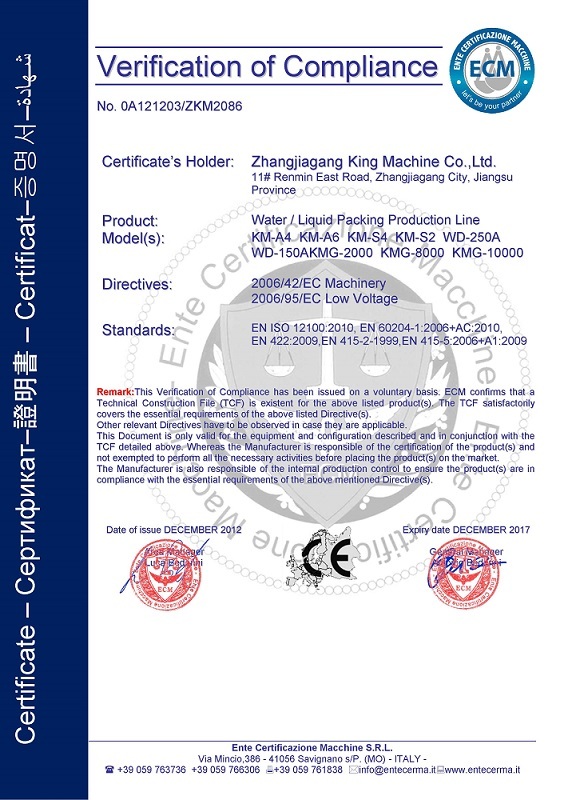 Our products are not only marketed inland, but also exported to tens of countries such as Turkey, Poland, Uzbekistan, Malaysia, Indonesia and Egypt. 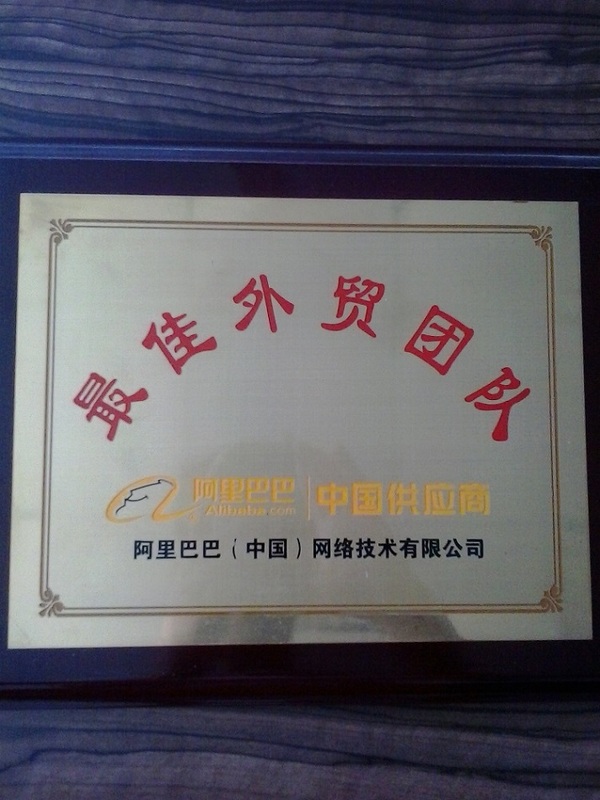 "Growing with clients" is always our management concept. 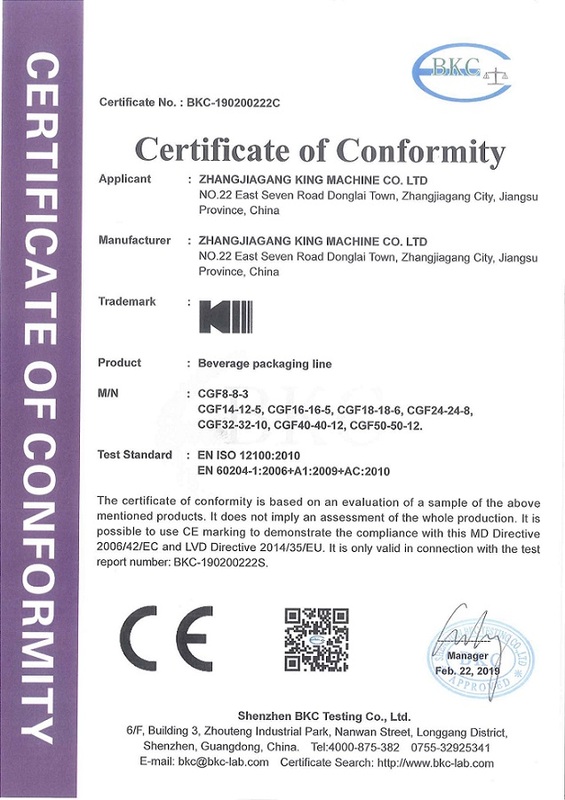 We believe truthfulness, conscientiousness, enterprising spirit, continuous improvement and creativeness in running business, which helps our finest products enter the market. 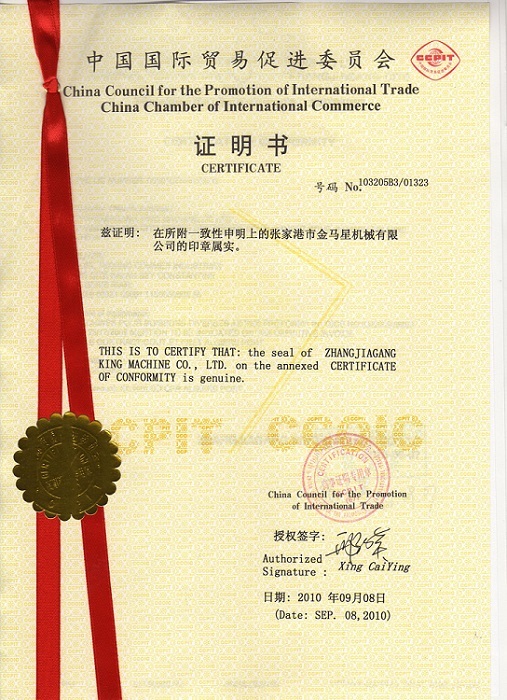 At present, we manufacture and provide the following lines to our customers:Beverage Filling Complete Line -water treatment plants -water filling machine-beverage filling machine-beverage preration system-pckages equipments -coding machine-labeling machine-Pe Film Shrink Wrapping ,Machine -Injection machine -Blow Moulding Machine We welcome distributors and end-users from around the world to cooperate with us and look forward to receiving your inquiries in the near future. 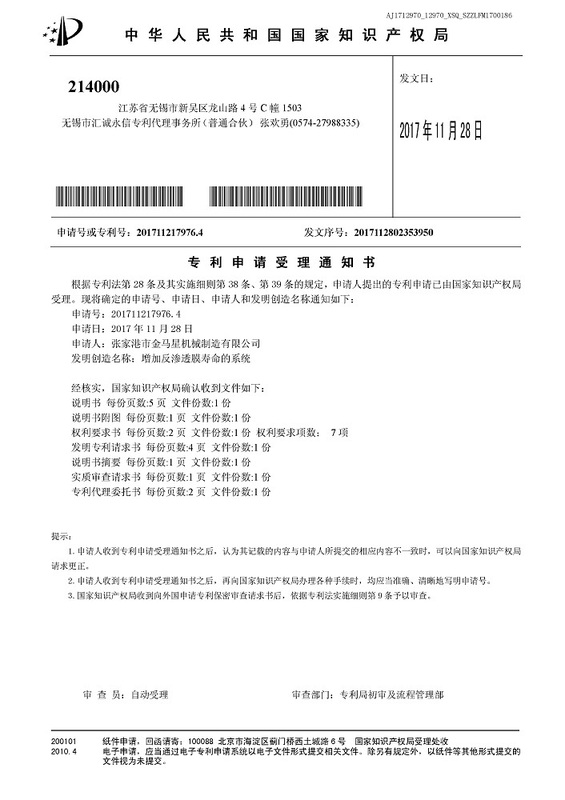 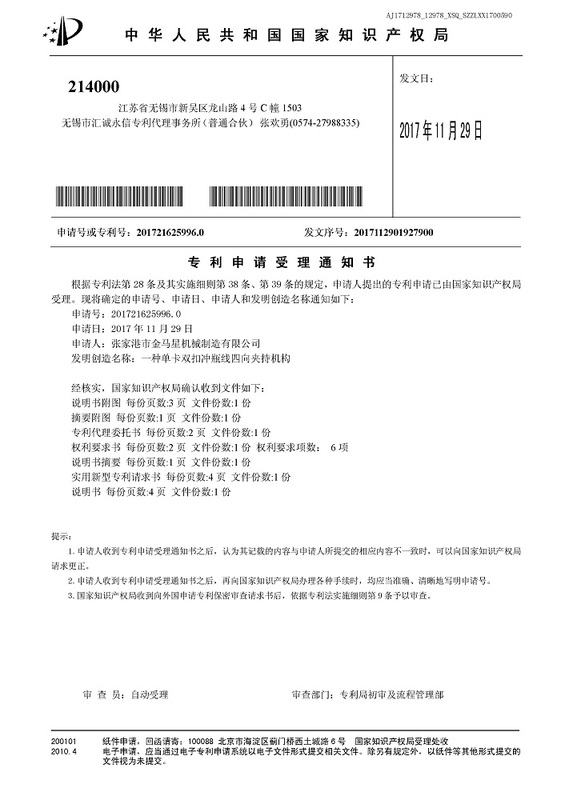 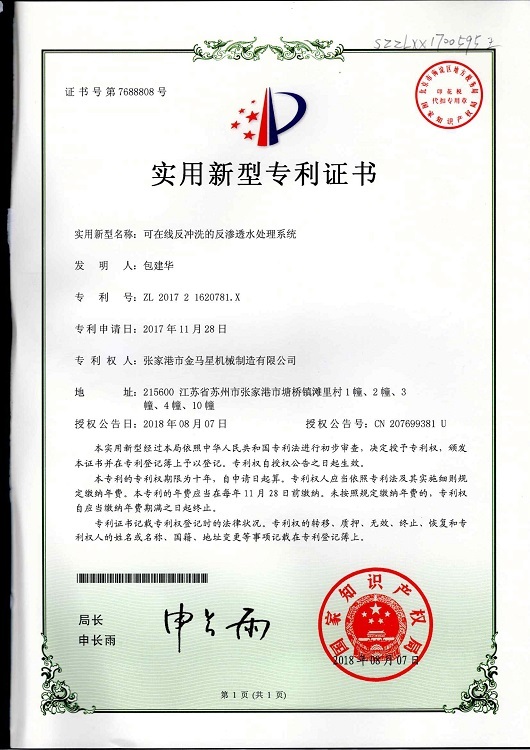 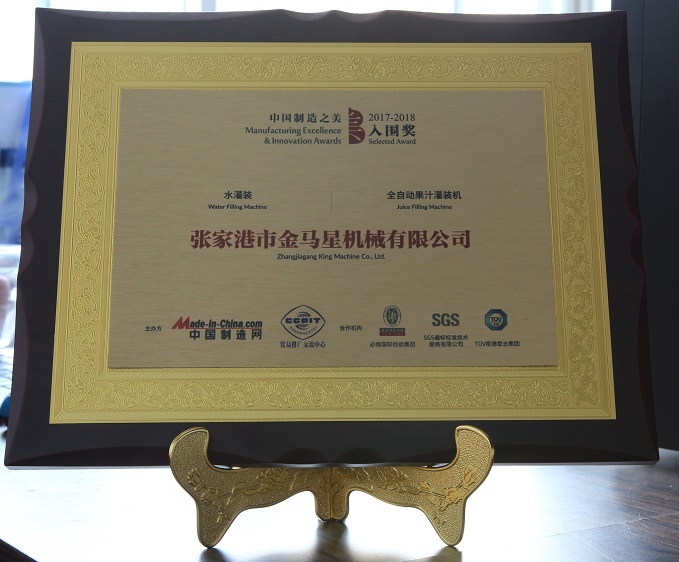 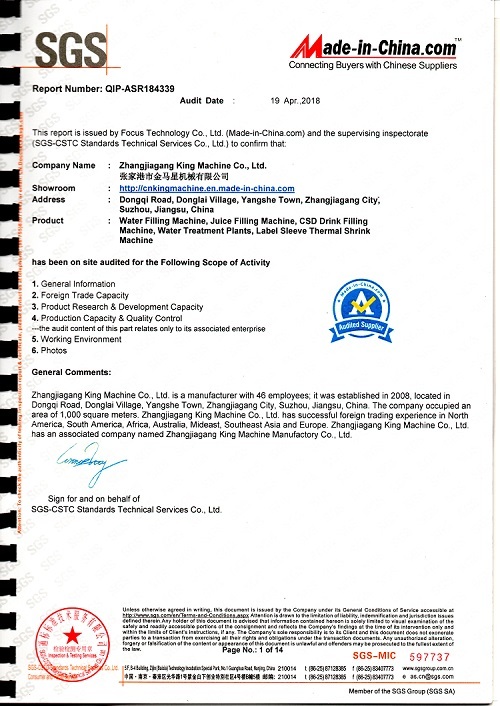 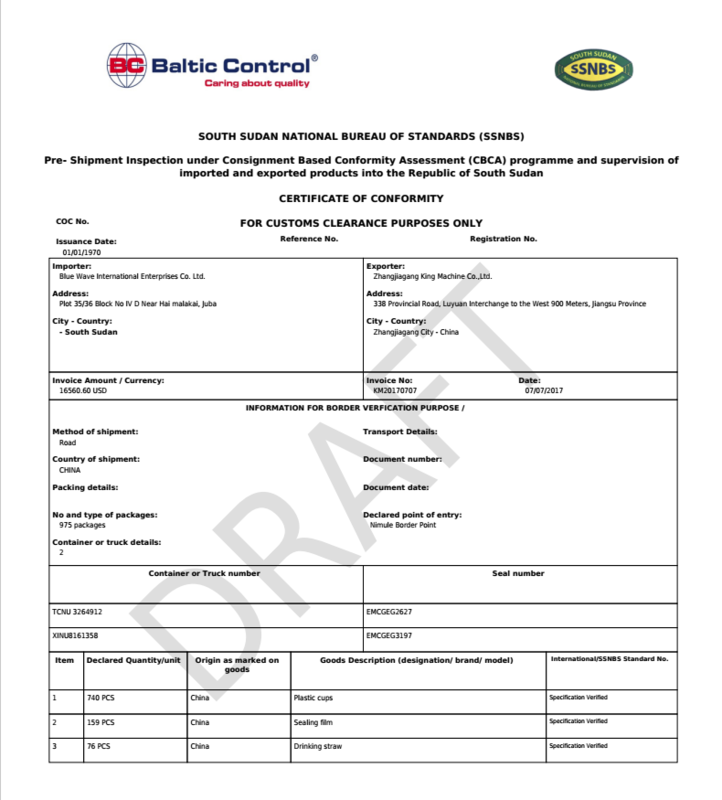 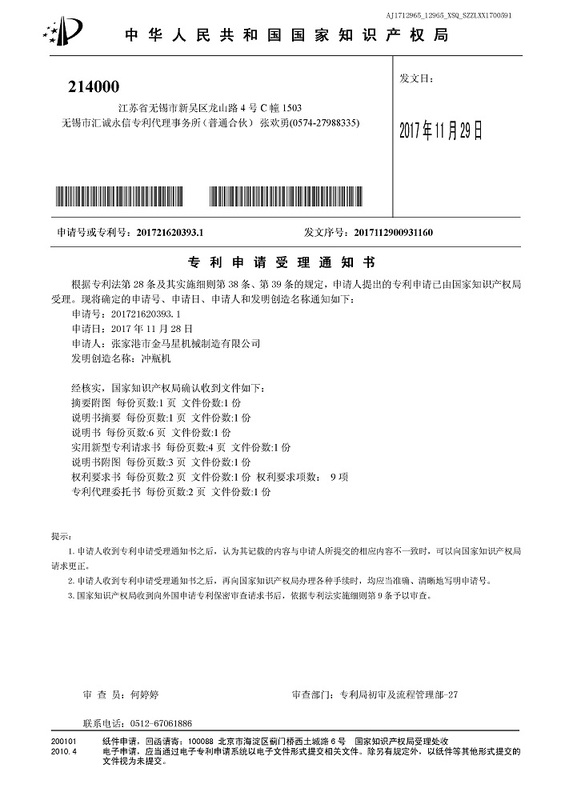 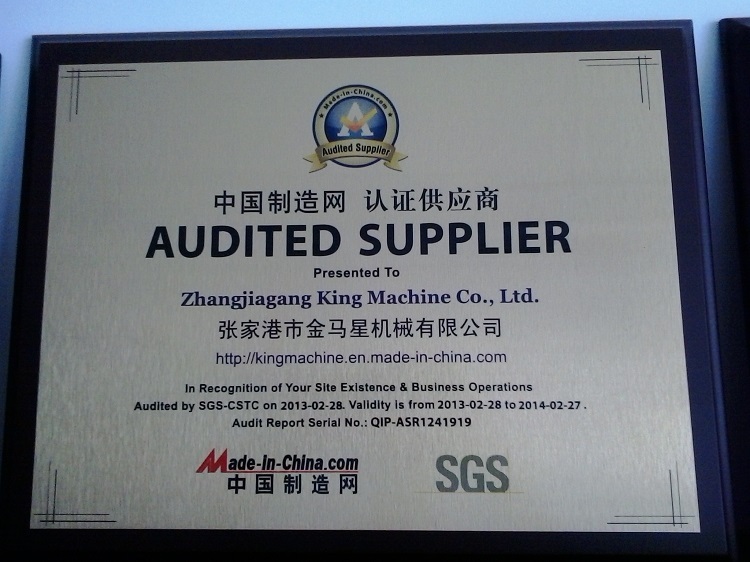 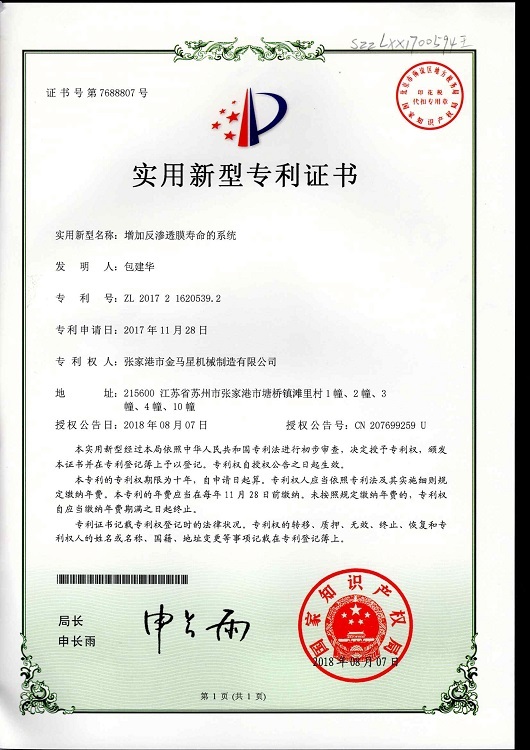 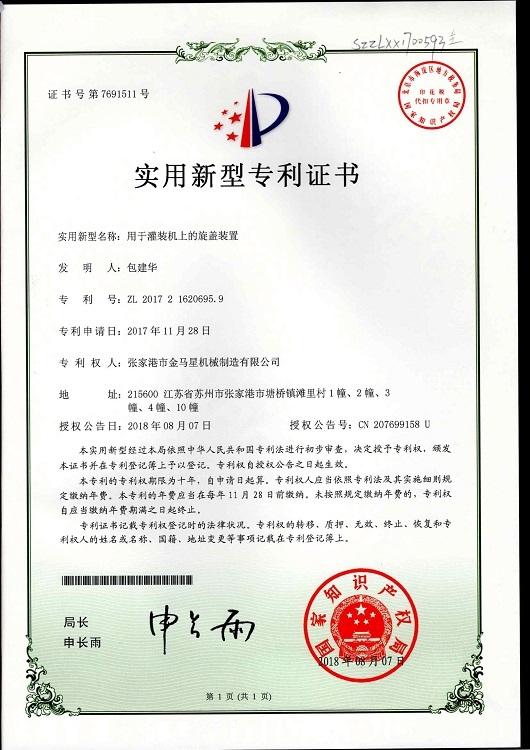 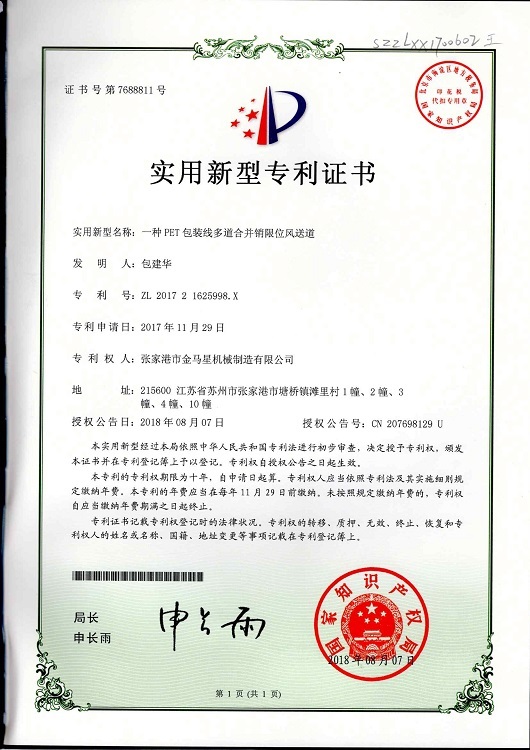 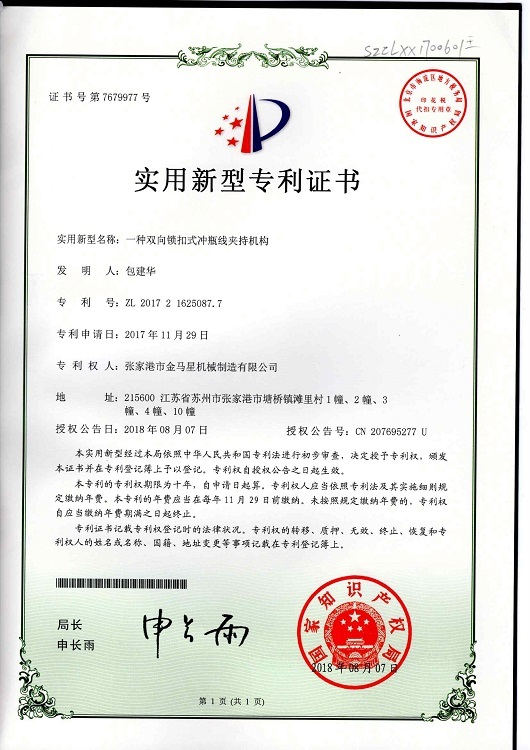 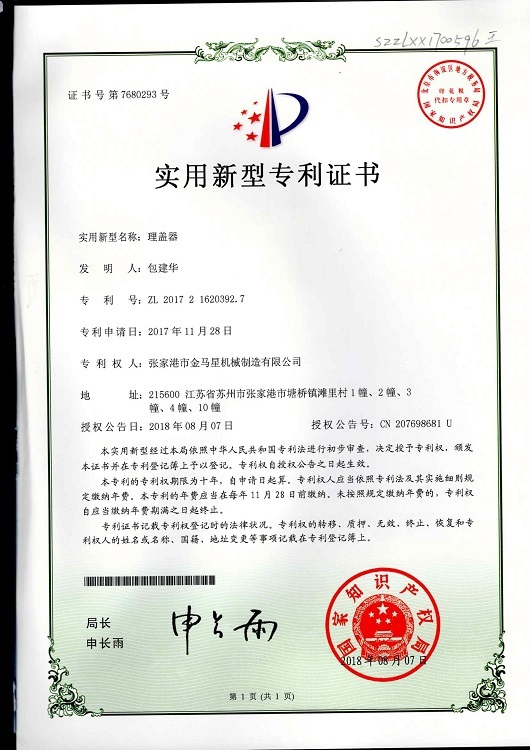 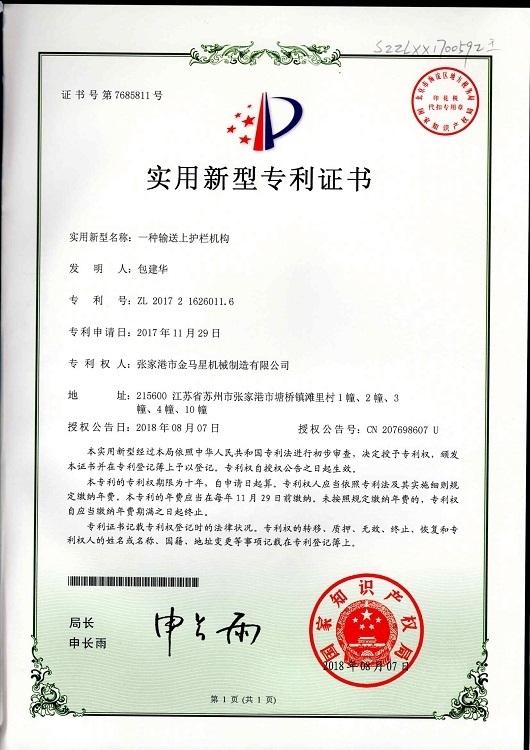 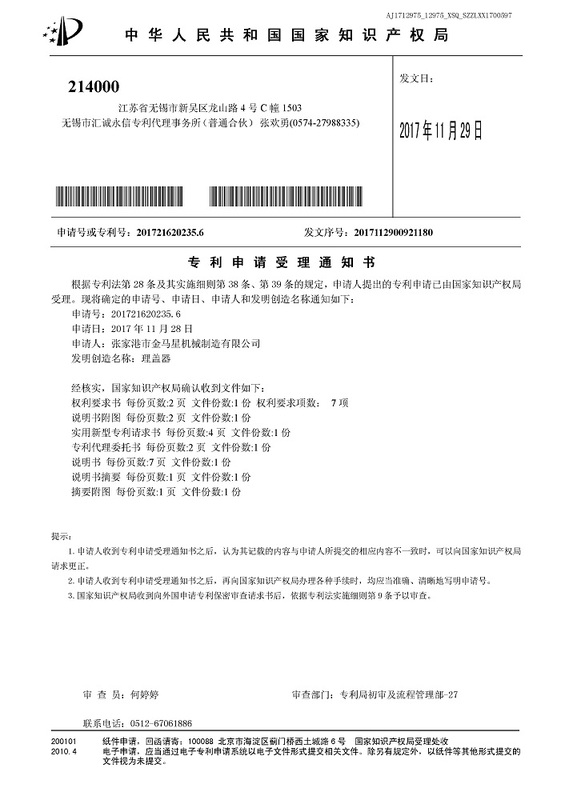 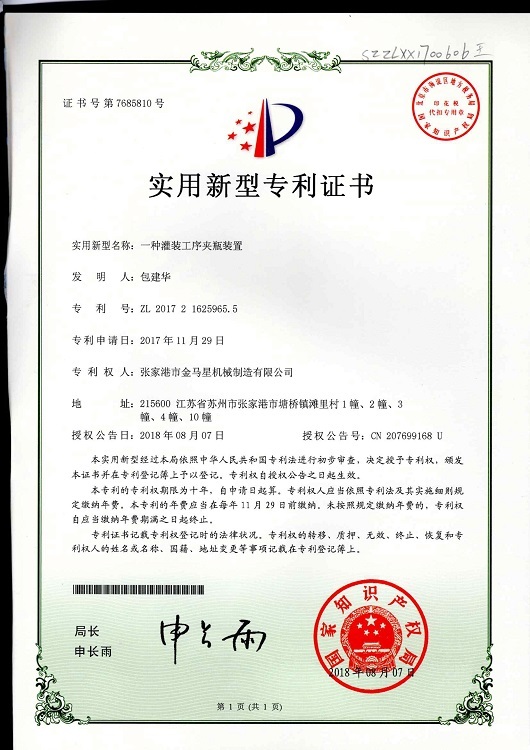 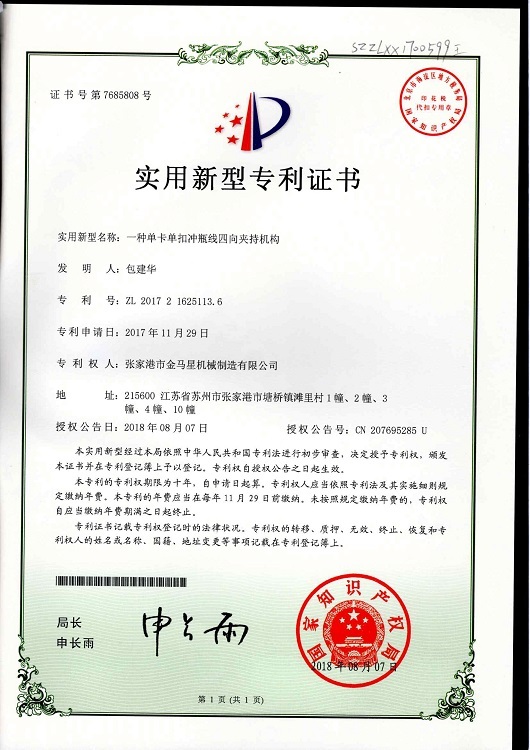 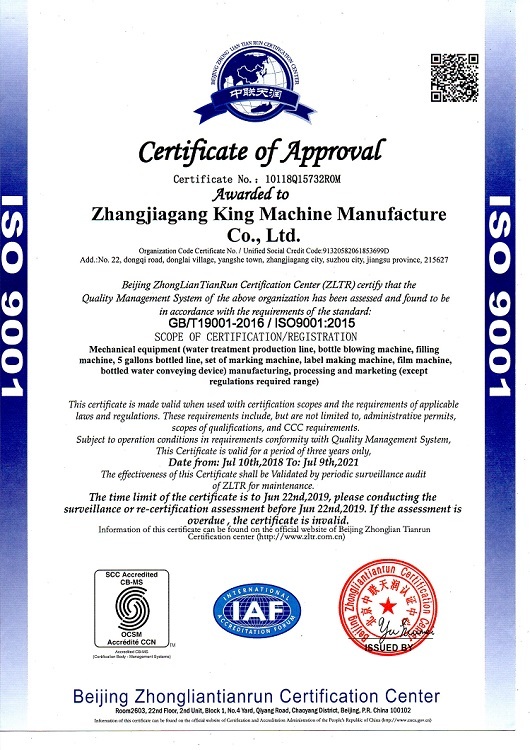 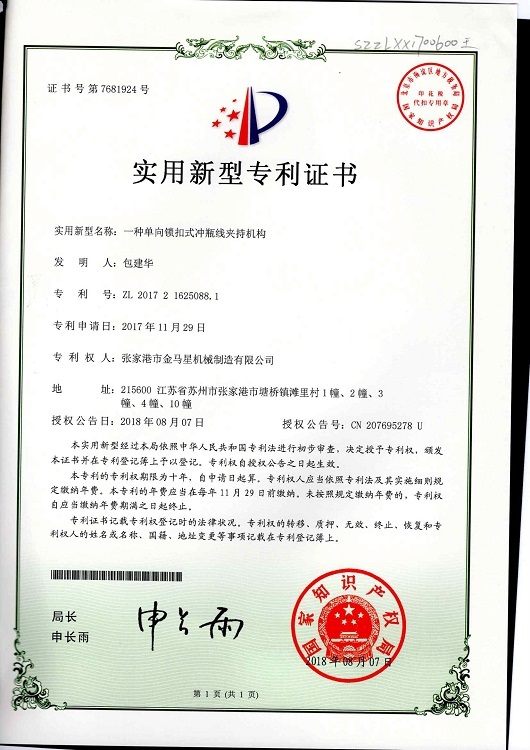 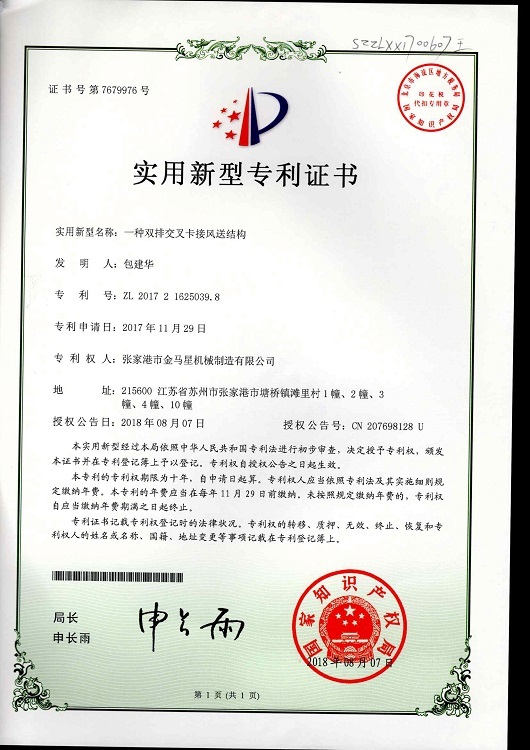 AUDITED SUPPLIER PRESENTED TO ZHANGJIAGANG KING MACHINE CO.,LTD AUDITED BY SGS-CSTC.